RAMADAN is the perfect time to get together with friends and family. As an option, head over to Essence at Sheraton Imperial Kuala Lumpur for its Kenduri Berbuka di Sheraton and patrons will be spoilt for choice. With close to 300 mouthwatering specialities from traditional Malay cuisine, there will be a kenduri dish from each of the Malaysian states. Some of the all-time favourites on the buffet are tomato rice, satay, lemang, Malay salads and grilled lamb. 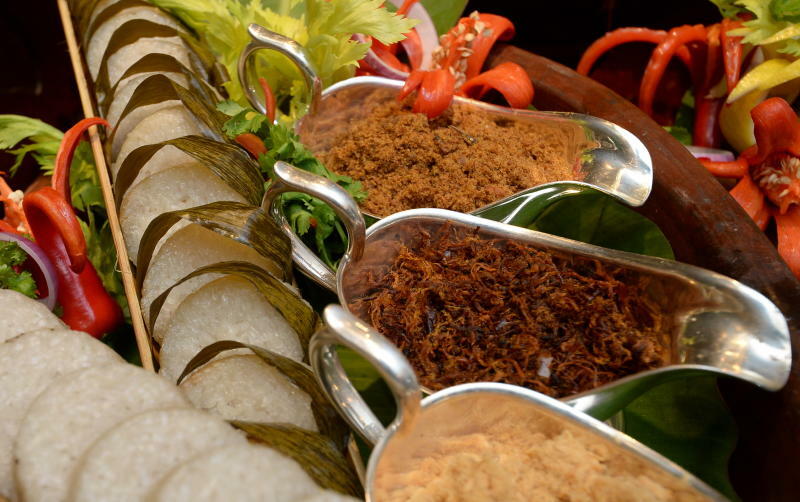 Patrons can also have lemang ahead of Hari Raya Aidilfitri at Essence Sheraton Imperial Kuala Lumpur’s Ramadan buffet. 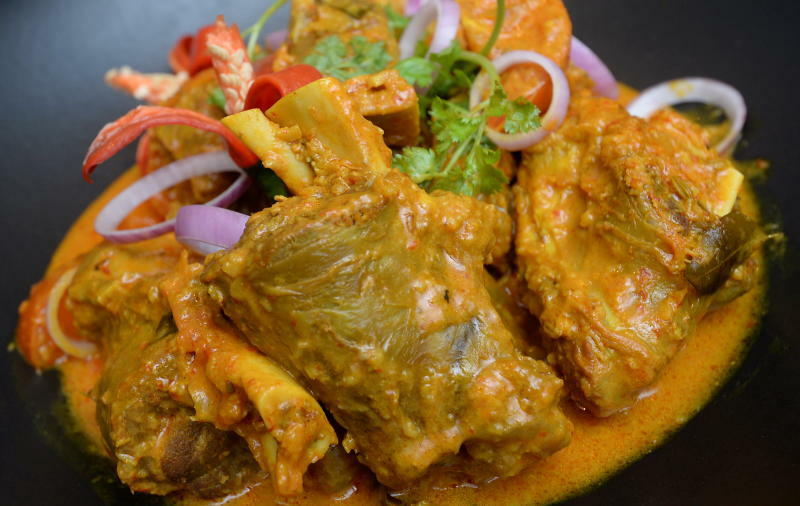 The restaurant’s executive chef Kamaruddin Adnin said the highlights were near-forgotten Malay dishes. “For instance, Ayam Panggang Tempoyak is something that we have not seen in a very long time and now diners can find it at our Ramadan buffet,” he said. The grilled chicken with tempoyak (fermented durian) is expected to be a hit with patrons as it is something different. Usually, fish is used in a tempoyak dish. 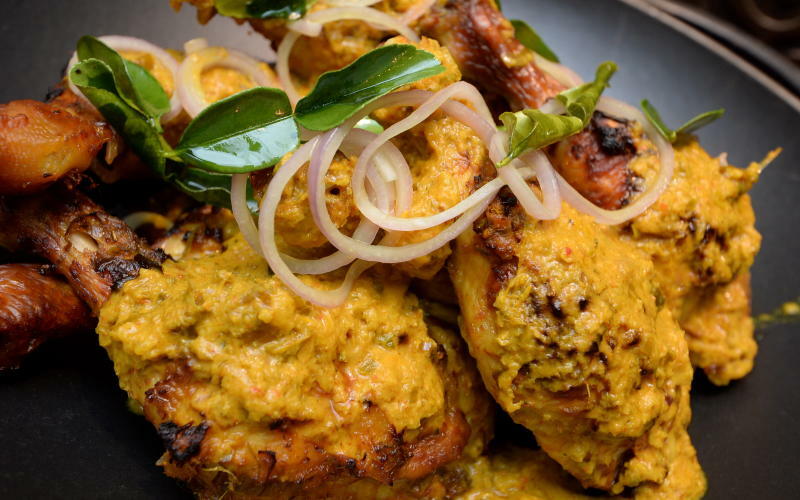 According to Kamaruddin, the chicken is marinated for about 24 hours. Before grilling the chicken, he would pour tempoyak marinade over the chicken. Ayam Panggang Tempoyak is the main star at Essence Sheraton Imperial Kuala Lumpur’s Ramadan buffet. As a result, the chicken is tender and one can taste the rich tempoyak flavours deep in the meat. The restaurant is also changing things around this time by putting a new twist to traditional dishes. I particularly enjoyed the Rendang Paru as we usually only had either chicken or beef rendang. Some other dishes that will be in the 120m-long buffet spread are Ikan Patin Asam Kering, Lamb Rack Capitan Curry, Ikan Pari Bakar, Daging Bakar Opor and Ikan Siakap Bakar. The restaurant will also be serving up a variety of ulam and Malay salads such as Kerabu Daging, Kerabu Ayam, Kerabu Seafood, pucuk paku and Kerabu Jantung Pisang. 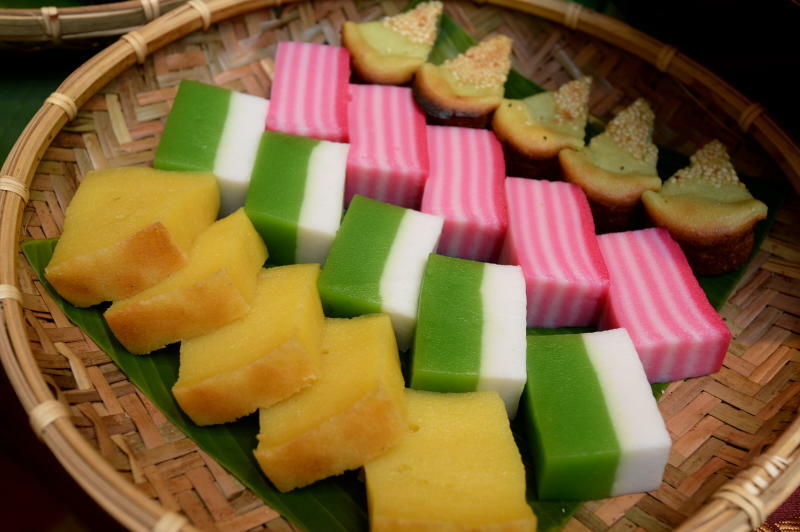 As for desserts, patrons will certainly be salivating over the colourful and tasty Malay kuih such as Onde Onde, Tepung Pelita, Kuih Lapis, Kuih Bakar and Bingka Ubi. Delectable Malay kuih such as (from bottom) Bingka Ubi, Kuih Talam, Kuih Lapis and Kuih Bakar are available at Essence Sheraton Imperial Kuala Lumpur’s Ramadan buffet. The buffet, priced at RM160nett per person, is available from June 8 to July 4. Children below four years old eat for free, while children aged four to 12 years old will get 50% discount.